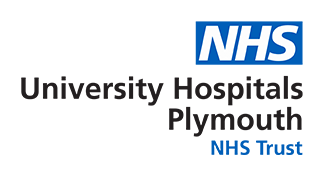 The Plymouth Pain Management Centre is the biggest in the South West and sees in the region of 6,000 people per year. treatments for severe trigeminal neuralgia. intrathecal drug delivery (a system whereby medications can be delivered directly to the spinal fluid). This is used successfully to treat severe limb spasm and both cancer and non-cancer pain. spinal cord stimulation for chronic intractable neuropathic pain. specialist injections for many neck and back conditions. For those with intractable pain that doesn’t respond to treatment, a full Pain Management Programme is offered. The pain management programme is aimed specifically to help patients develop appropriate long term coping strategies with living with long term pain.